Complete replacement LCD screen for the iPAQ Data Messenger. If you have an iPAQ Data Messenger with a broken screen this is needed to repair the problem. 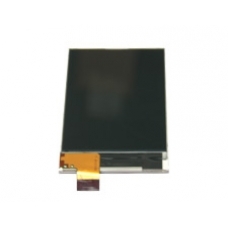 * Complete TFT LCD Assembly. * Screen Size: 2.4 inches. * 64K Colours, 320 x 240 pixels with LED Backlight.